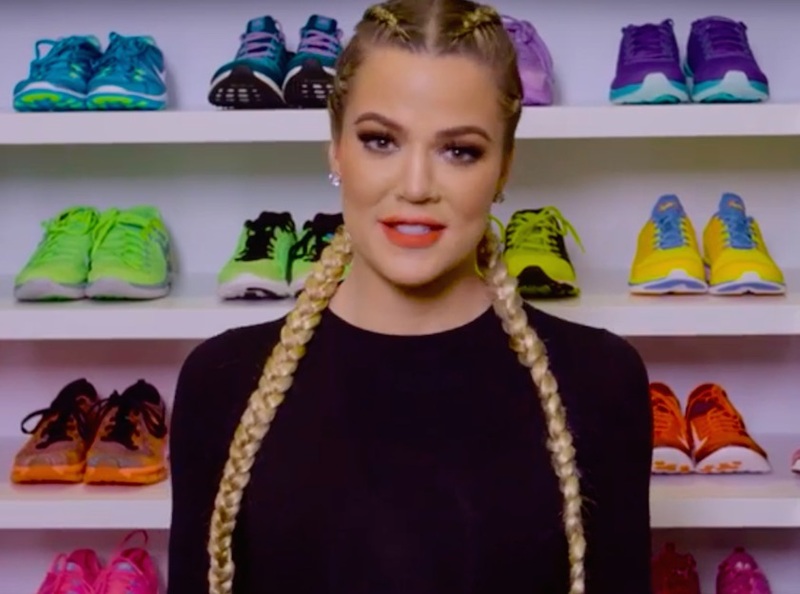 As part of her recurring KHLO-C-D series, Khloe Kardashian gave a peek inside of one of her favorite parts of her home — her fitness closet. That’s right, Khloe has an ENTIRE walk-in closet solely dedicated to spandex. 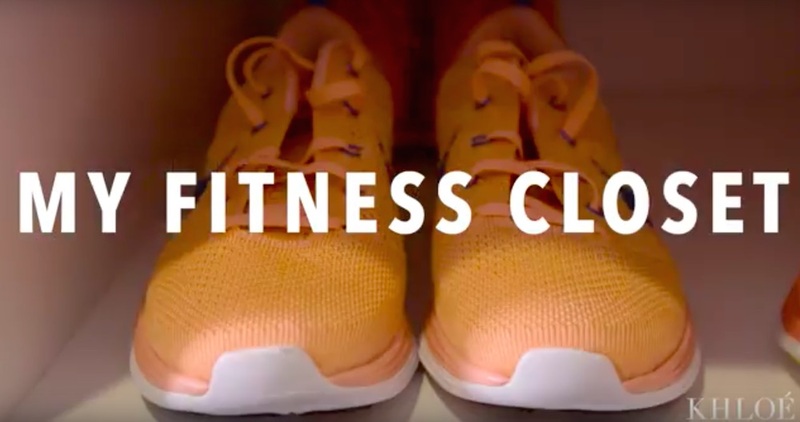 “Most people probably don’t have a fitness closet, but you know what? I don’t have a husband so I have an extra closet!” Khloe explains in the clip. Makes sense. Her sports bras, running shoes and leggings are all arranged by color and by length. The closet looks like a rainbow of workout wear. 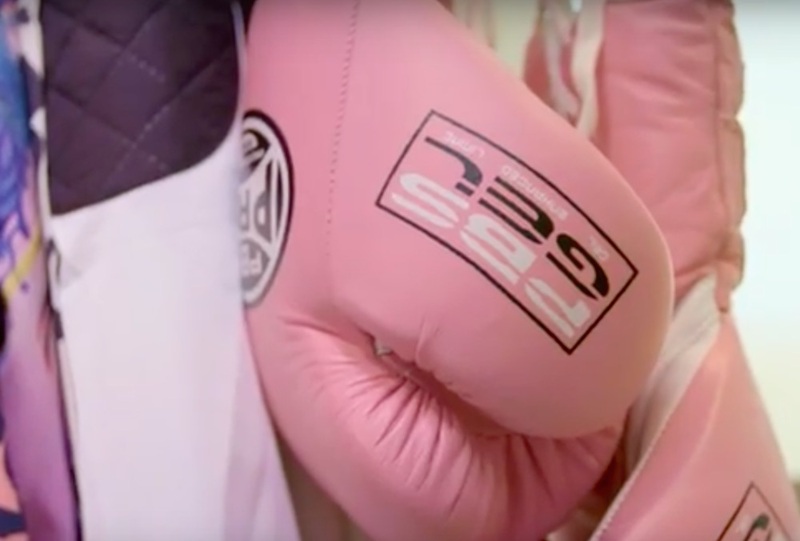 Might need to take up boxing if it means gloves like these. Khloe also claims that her closet inspires her to get motivated to get to the gym. If that’s the case, maybe we should all aim for a fitness closet. Hmm, will a fitness drawer work? How about just hanging a tracksuit in a doorway?